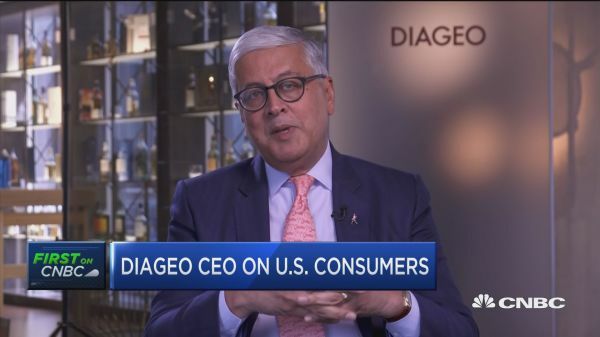 British distiller Diageo is dodging consumer confidence headwinds by taking advantage of trends in alcohol and drinking preferences, CEO Ivan Menezes told CNBC on Thursday. Diageo, the world’s largest spirits company, reported 7.5 percent growth in global sales in its half-year earnings report. Receipts of tequila brands, which make up 3 percent of Diageo’s net sales, spiked 29 percent, including double-digit growth in Don Julio and Casamigos labels in North America. The company also makes Smirnoff, Johnnie Walker, and Captain Morgan labels. As the partial shutdown of the U.S. government dragged through most of January, consumer confidence hit a 1½-year low while markets worried about the outlook of 2019. 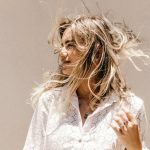 Menezes said the spirits industry is not immune to global economic and spending declines, but they’re “better positioned” to weather the storm by following trends. Furthermore, sales grew 20 percent in China with scotch brands. Shares of Diageo are trading up more than 5 percent midday and reached year-over-year highs.